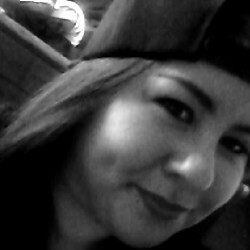 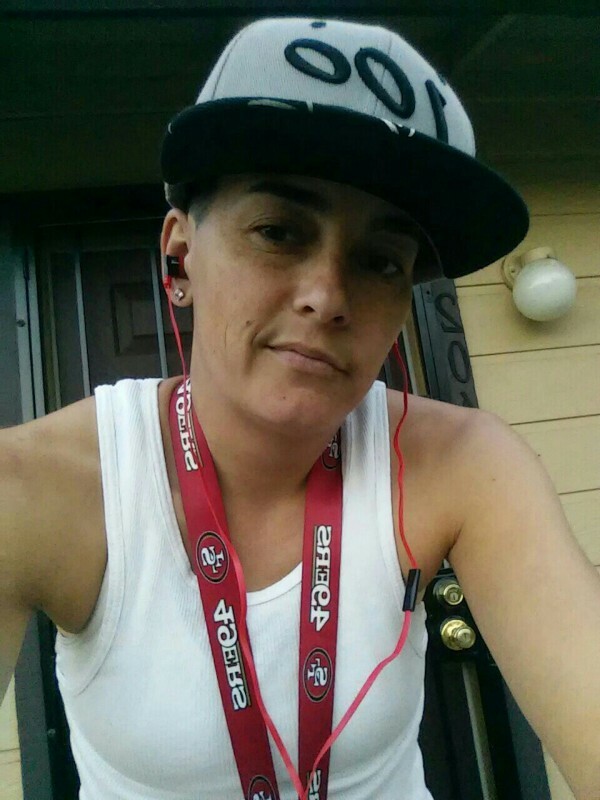 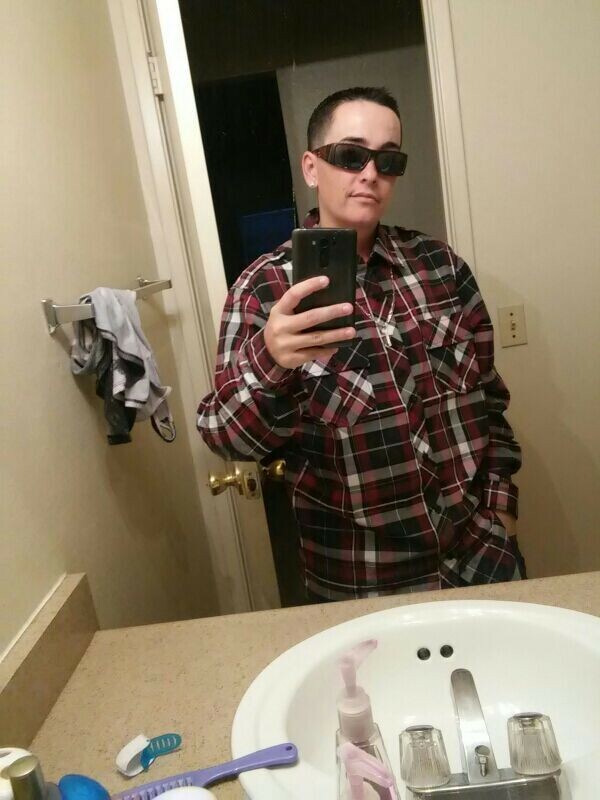 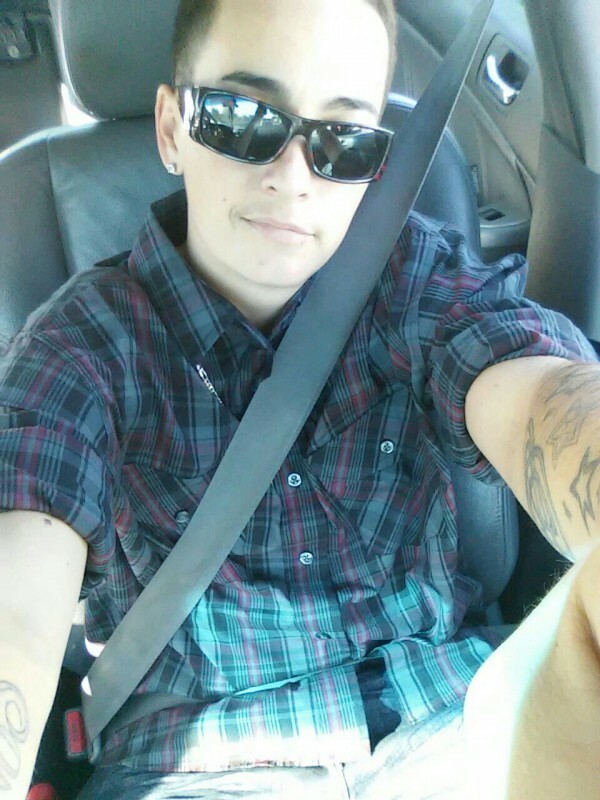 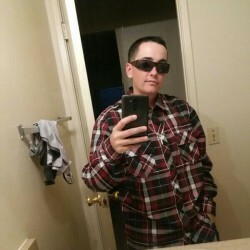 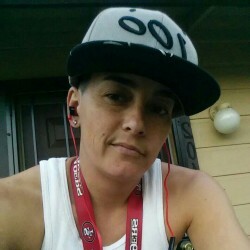 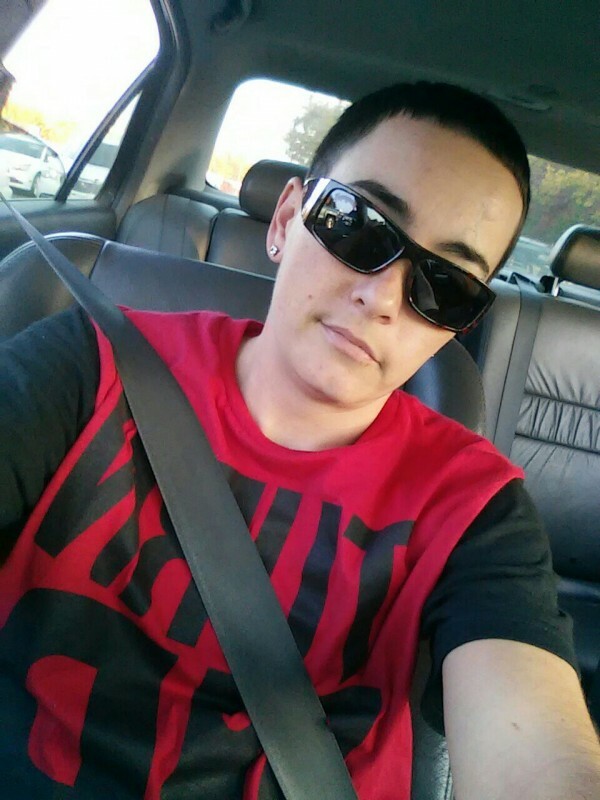 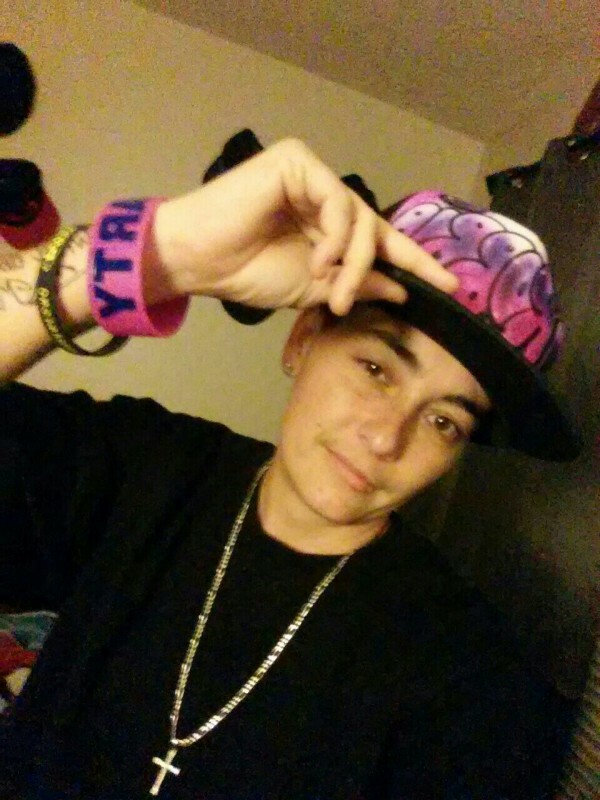 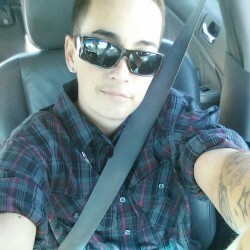 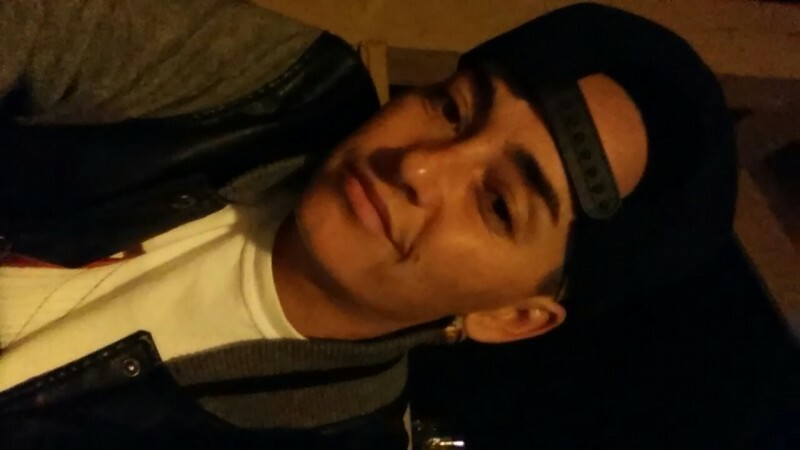 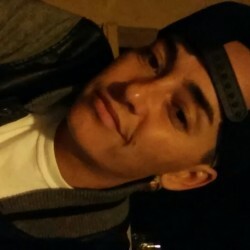 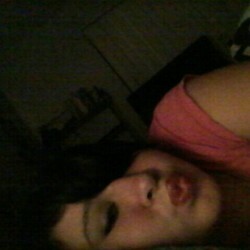 @US_criss_82 is a 36 year old Lesbian Female from Fresno, California, United States of America. 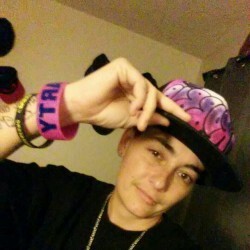 She	is looking for Friendship, Relationship, Chat, Workout Partner and Casual. 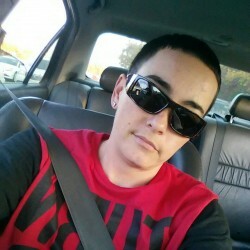 I am very independent, respectful, caring, and all around "gentlemen"